In the pictures Rahasia Scalping System in action. Maybe I just, there is an indicator of who is in your system? Why do I not appear arrows? 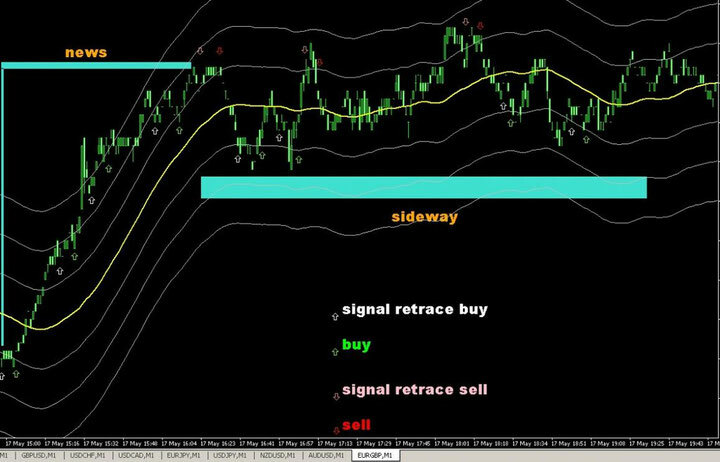 Re touch signal referred to herein assumes the appearance of the arrows on the main chart or just indicated by the arrows, where and how to go? Please tell me!